It’s time to shift into excitement behind the wheel of the new 2018 Volkswagen Beetle. 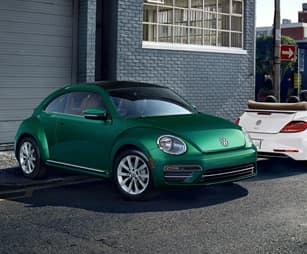 Showing off its iconic styling with fresh, modern updates, the new Beetle was designed to stand out even while standing still. Once inside the spacious cabin, you’ll love the sporty vibe, premium comforts and tech overload providing endless fun and connectivity on any journey near or far. Plus, who wants to bring their cares along for the ride? No one. 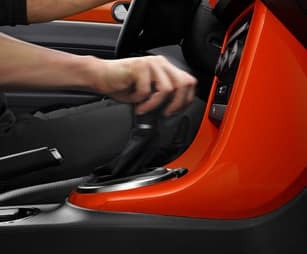 That’s why the new Beetle comes equipped with plenty of standard and available safety features delivering the protection you need on the go. So, are you ready for a drive on the wild side in the new 2018 Beetle? 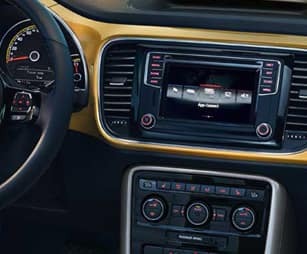 Come experience more for yourself when you test-drive a 2018 Volkswagen Beetle in Murfreesboro, TN, at Murfreesboro Hyundai Volkswagen, also serving customers from Franklin, Nashville and Shelbyville, TN. 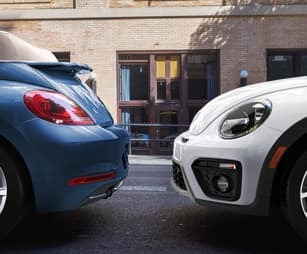 When your 2018 Volkswagen Beetle needs maintenance or repairs, look no further than our service department where our professionally-trained technicians are equipped to handle all your service needs. Whether you need a simple oil change or major repairs, you can trust the quality service you’ll receive here at our dealership. 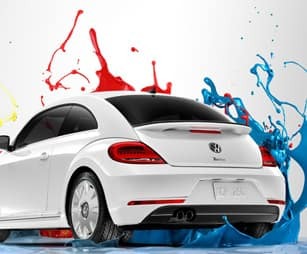 If you’d like to purchase or lease the 2018 Volkswagen Beetle in Murfreesboro, TN, stop by Murfreesboro Hyundai Volkswagen at2203 NW Broad St., Murfreesboro, TN 37129 for a test-drive today. We look forward to serving our customers from Franklin, Nashville and Shelbyville, TN.